A good product, but before install it simply touch the back of the LED when it\'s ON; The back of the LED goes very hot and can cause damage, to the LED itself.You really need a good cooler. ives much light in a nice warm color. Can be used with a 700mA currentsource wich can deliver 40 VDC. The big unit needs further cooling but is , because it is quite big itselve not so fast ghetaing up as the 50 watt version . I\'ve bought too. So a cooler from a old graphic catd woith blower will do the trick. 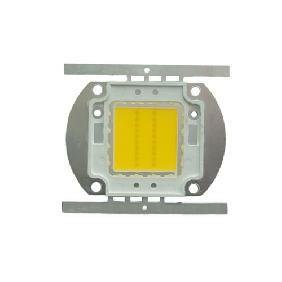 The LED matrix is made very much qualitatively. Phosphorus layer uniform in structure and thickness. 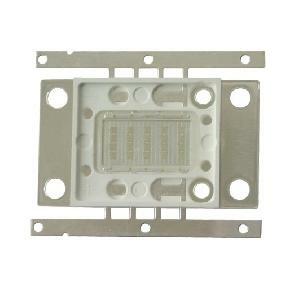 Heat conductivity of the base more than sufficient. I could not measure the lumens, but I think it\'s \"very\" bright...This LED fulfils my needs in almost all ways. 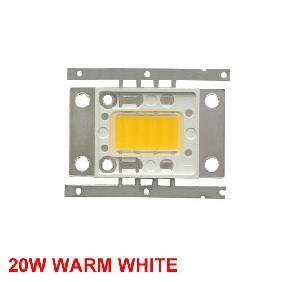 By adding a piece of color filter the light temperature can be modified easily. And: for that price, its awesome! I recommend it! Lots of light, and lots of heat...You should buy a good fan for cooling. 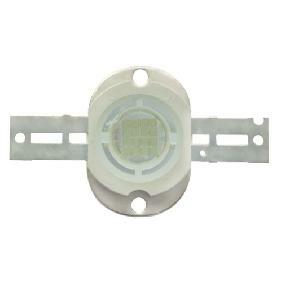 That LED is very good, i use it to lit a room when i am on computer. 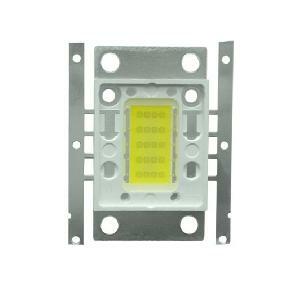 With little conversion of the power unit you get dimmable LED. 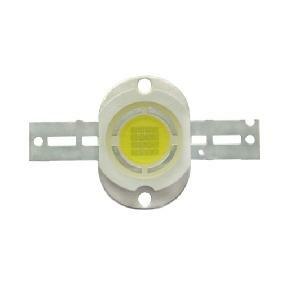 It says more in coments of LED driver. LED driver uses maximum of 20W power, i measured. 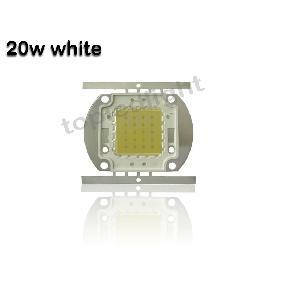 20W Warm White High Power LED Oval Shape Rating: 4.8 out of 5 based on 9 reviews.